Anyone who tours a major city knows admission tickets, transportation costs, and guide fees add up. Sightseeing in Melbourne, Australia might be a pleasant surprise. A number of the city's top points of interest, from museums to markets to nearby beaches, cost nothing to visit. So go ahead and make those fancy restaurant reservations. 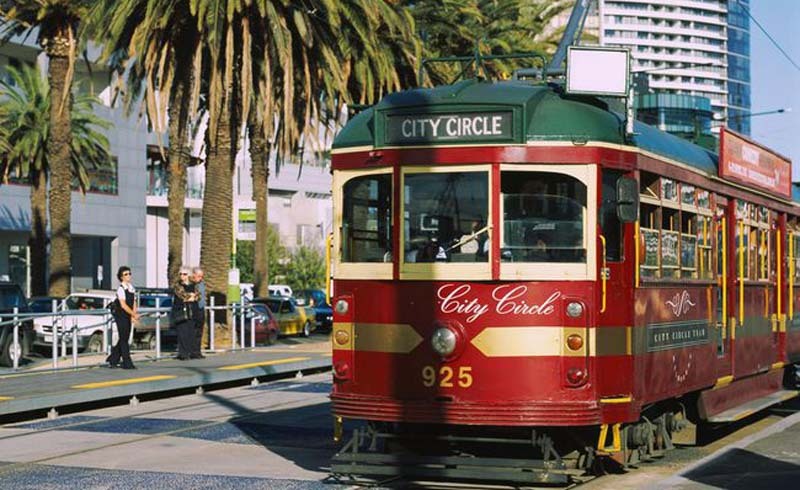 The City Circle Tram provides free transportation between many of central Melbourne's sightseeing attractions. The hop-on, hop-off service to places such as Federation Square, the Old Treasury Building, Parliament House, and Princess Theatre includes knowledgeable commentary as you pass or stop at places of historical, cultural, or architectural significance. It links with the Melbourne City Tourist Shuttle, a free hop-on, hop-off shuttle bus service that runs on another Melbourne city circuit. 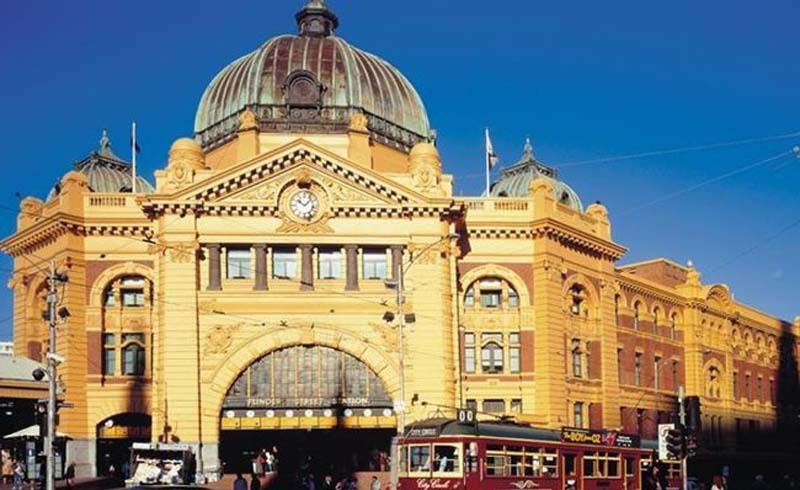 Flinders Street Station, a major landmark in central Melbourne, bears the distinction of being the busiest suburban railway station in the southern hemisphere. The Victorian architecture and large clock faces connect the city to the past, in contrast to the nearby 21st-century Federation Square. Federation Square sits across the street from Flinders Street Station, on the route of the free Melbourne City Circle Tram. Flinders Street Station and Federation Square both have distinctive, though contrasting, architectural styles. 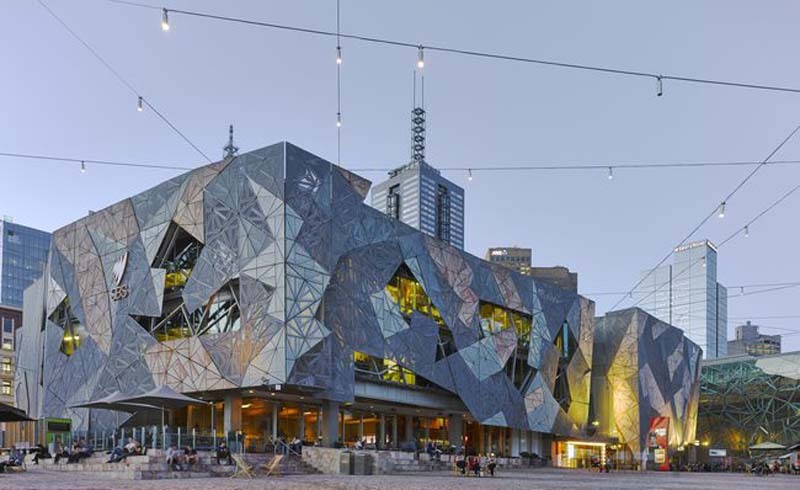 Browse through the shops and galleries, particularly at Federation Square. 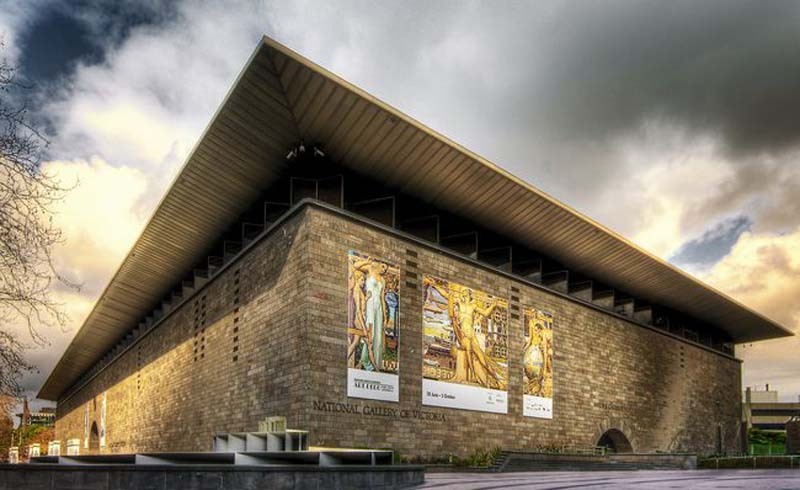 Located on St Kilda Road, the National Gallery of Victoria contains Victoria's extensive international collections, showcasing the works of some of the biggest names in international art. 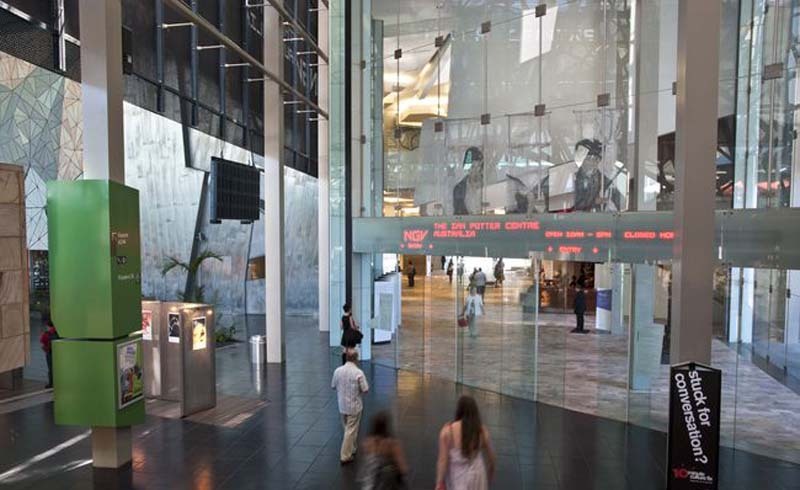 The Australian collection located in Federation Square at The Ian Potter Centre. General entry is free, although admission fees may apply to special exhibitions. The Ian Potter Centre houses the National Gallery of Victoria's Australian art collection, said to be the largest in the world. Admission to the permanent collection is free, but fees may apply to special exhibitions. 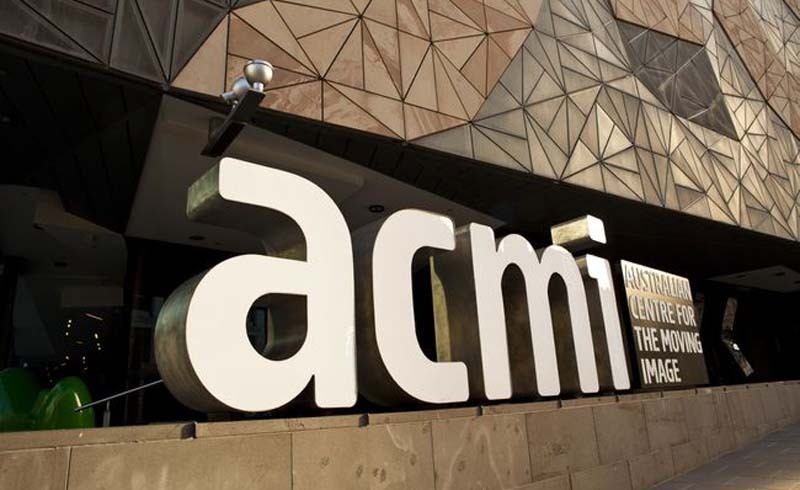 Another worthwhile—and free—stop at Federation Square, the Australian Centre for the Moving Image, maintains a large collection of exhibits pertaining to Australian screen-based art, including film, video, television, interactive installations, and computer animation. 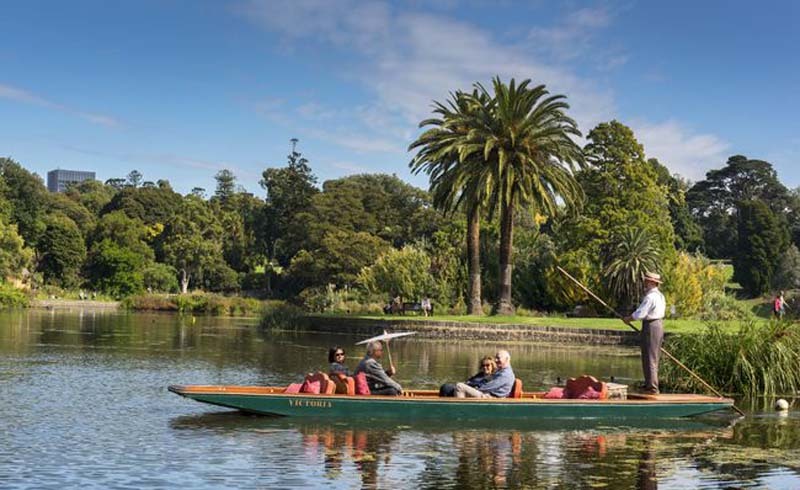 Royal Botanic Gardens encompasses 35 hectares (86 acres) of extensively landscaped grounds featuring thousands of plants from across Australia and around the world. Enjoy a leisurely stroll through a variegated landscape of plants, shrubs, and trees. Free guided walks or self-guided audio walks are available. 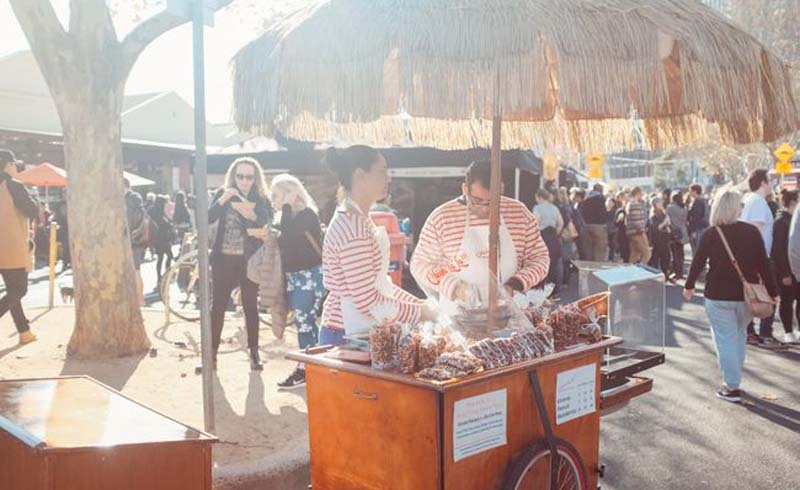 The southern hemisphere's largest open-air market, the Queen Victoria Market brings together purveyors of fresh farm produce and a variety of merchandise. It's a modern Arabian Nights bazaar and a historic Melbourne landmark dating back more than 120 years. 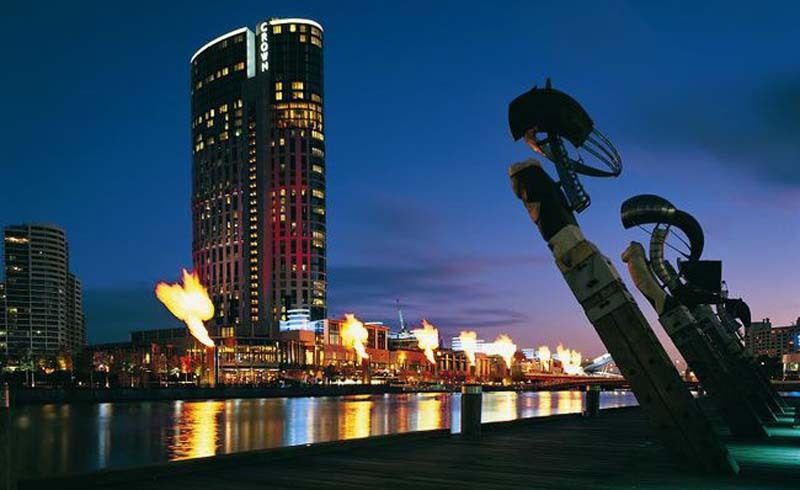 You could lose money at the casino, but the Crown Casino complex contains so much more than gambling tables. It's an interesting collection of shops, galleries, restaurants, and cafes, perfect for a people-watching stroll. 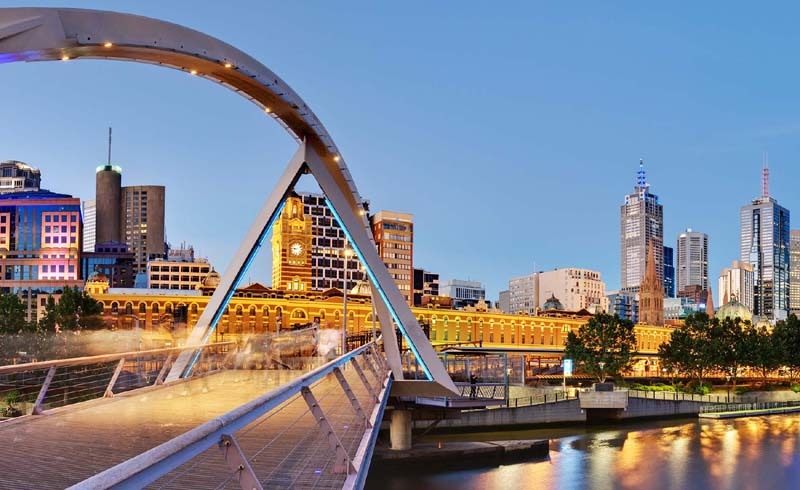 Take the riverside walk on Southbank Promenade with the Yarra on your left and outdoor cafes on your right. 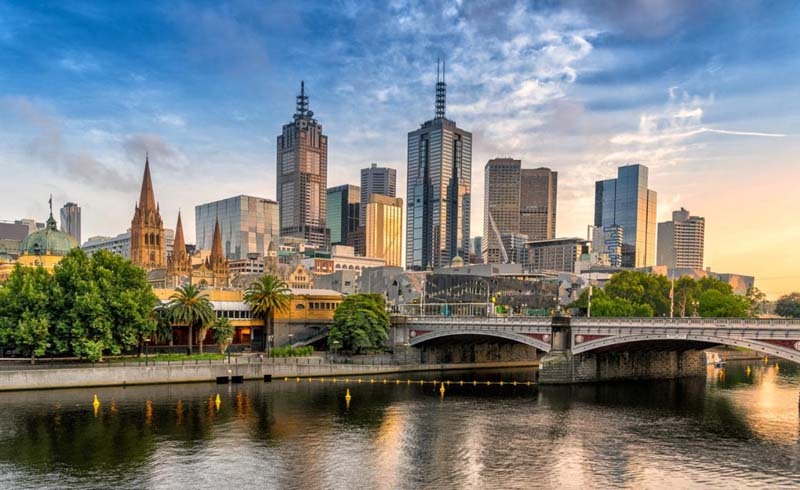 People tend to think of Melbourne as a city with a river running through it, but the Yarra ends its journey from the mountains in Port Phillip Bay. 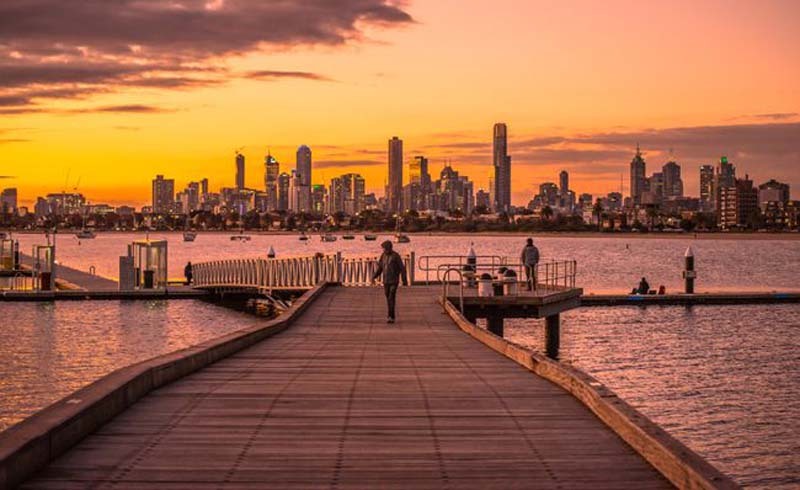 You can visit a number of appealing beaches just south of the city center, including St Kilda Beach and Brighton Beach, for a relaxing afternoon on the sand. They're both easily accessible by tram.